2017 and 2018 of Marco Carola's Music On Weekend were both exciting affairs. That’s why this year we’re itching to get back to Havenpark in Amsterdam for another weekend of groovers, courtesy of Jamie Jones, The Martinez Brothers, Danny Tenaglia, Loco Dice, Paco Osuna, Nic Fanciulli and more. 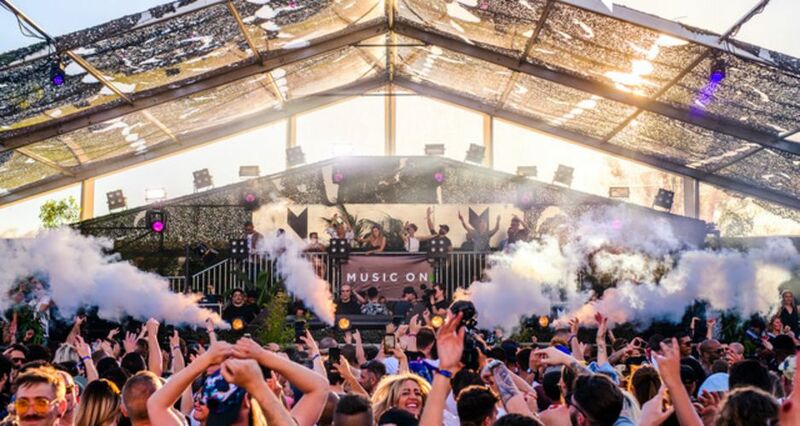 It will be preceded by shows in London, Miami, New York, Detroit and Las Vegas, and afterwards Music On will be heading to Ibiza for their 8th annual residency.